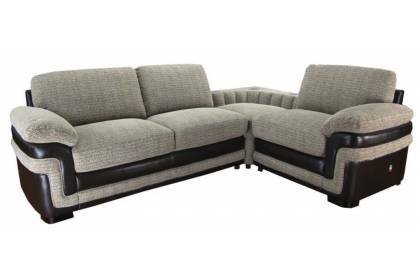 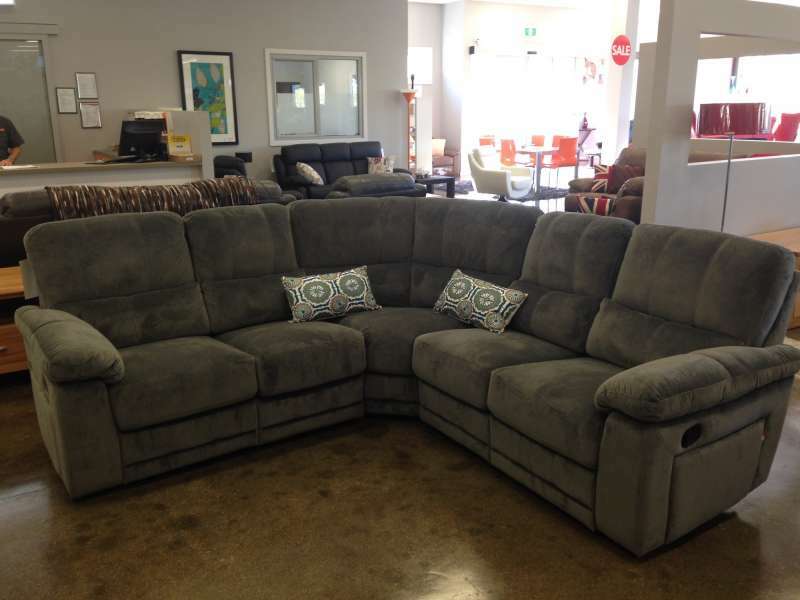 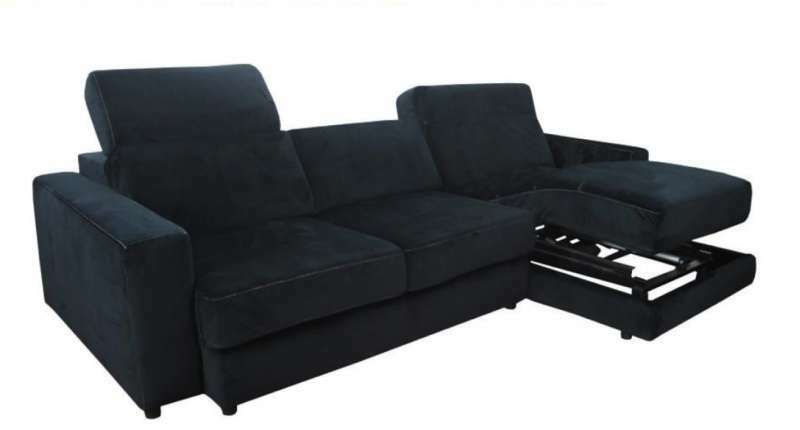 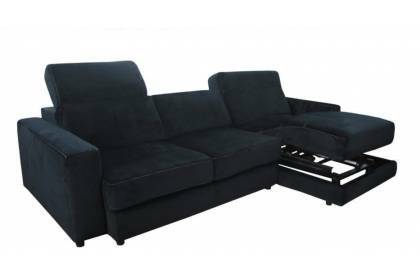 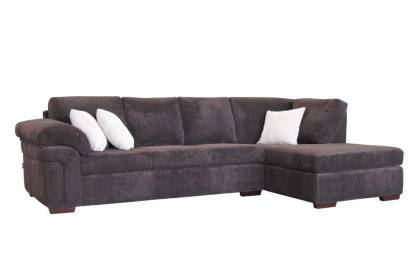 Hymark Furniture has an impressive range of fabric furniture that we believe represents affordable quality and comfort. 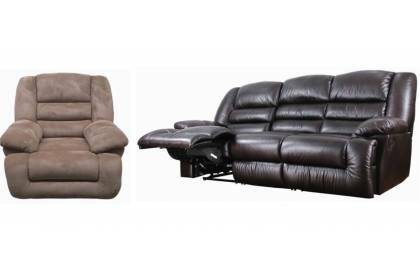 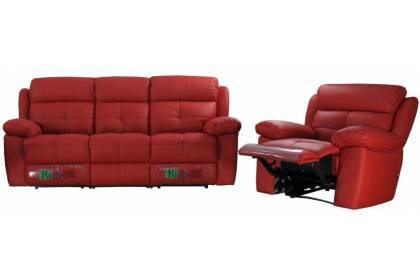 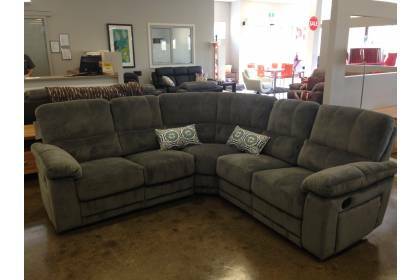 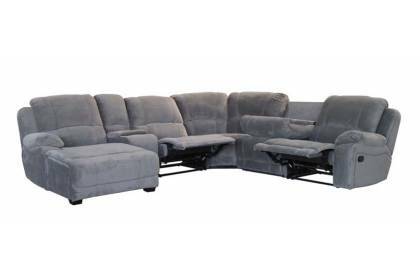 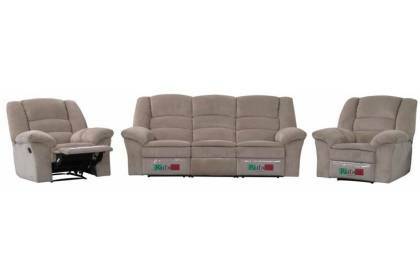 Our furniture is available in modular, recliner and regular styles designed to suit your individual needs and personal tastes. 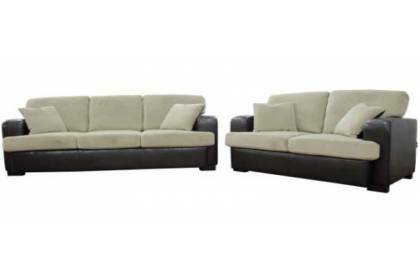 Our selection of fabric colour and designs allows you to find a vovering to suite your home interior.